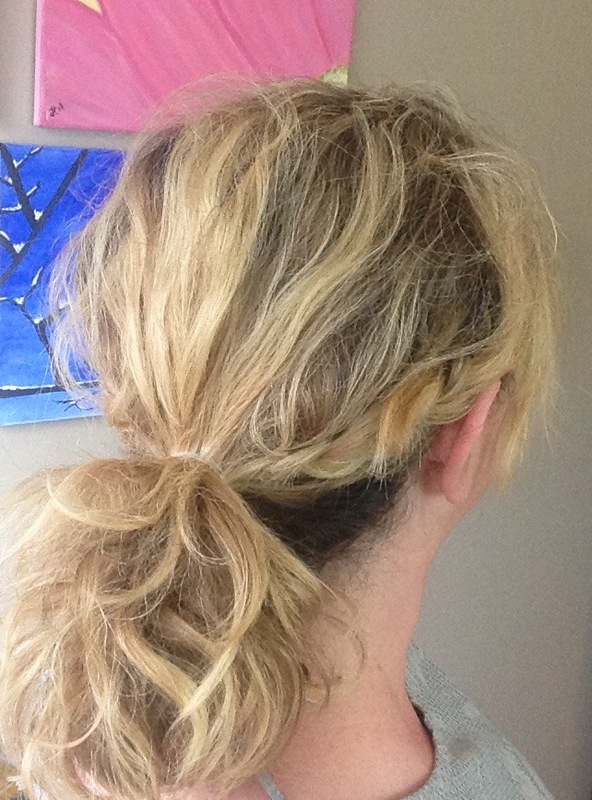 Sometimes I have those days when I wake up late, can't find anything to wear, and my hair is a total mess. 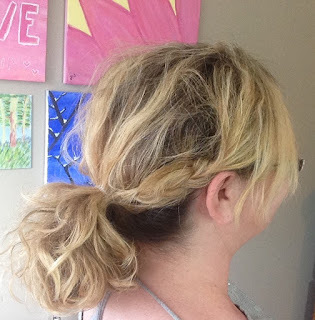 While it's tempting to throw your hair into a quick ponytail or topknot, it only takes 5 minutes to put together a cute hairstyle that will stay all day and make you feel put together. 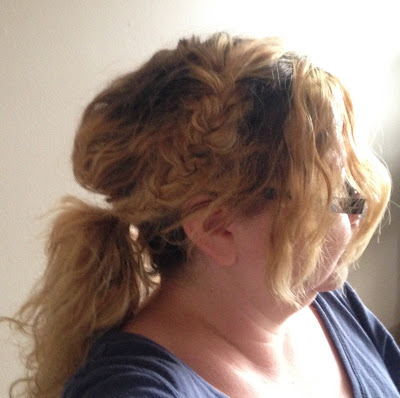 I love using the braided ponytail. 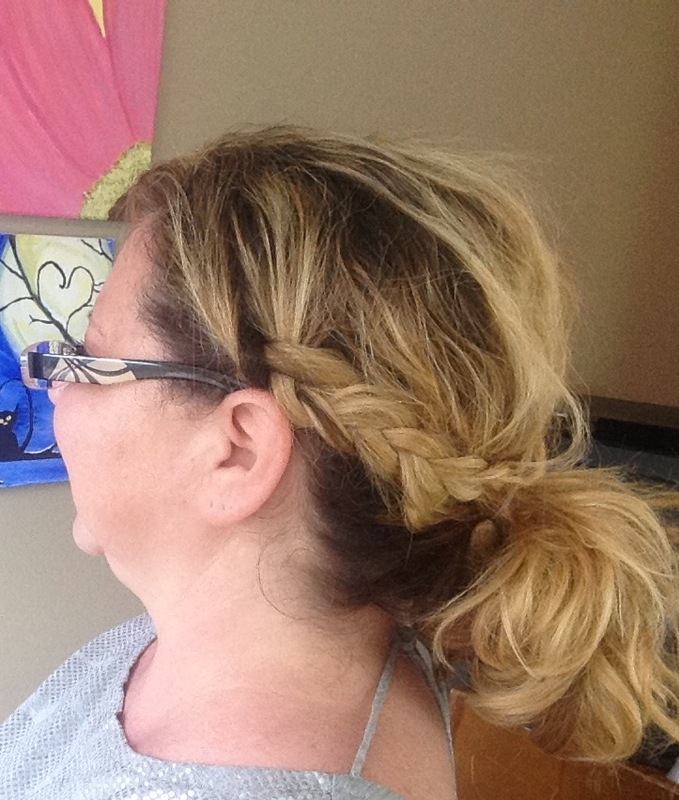 While it might look complex, if you know how to braid, you can definitely pull this off. In this video tutorial, I use a regular 3 strand braid. 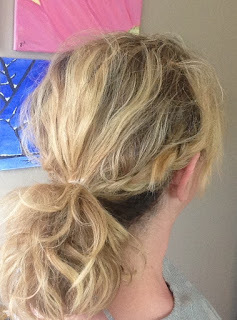 For something a little different, you can certainly try this fishtail ponytail tutorial as well. I think by adding the braids it just gives that something extra to the basic ponytail. Even though it was pretty simple and easy to do, it looks like you spend some time on it. Hope you enjoyed this tutorial and have a great week!